The following are the recommended terminals used for Mail Order / Telephone Orders (MOTO). Each product is unique in its functionality. 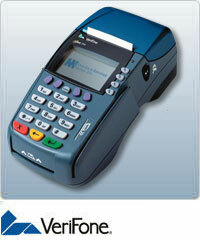 Please call us if you would like to speak with a merchant professional about which terminal is best for you. For mail order and telephone businesses, the most efficient way to collect payments without the customer being present is to accept credit cards by phone. New credit card processing options are available to telephone and mail order merchants that make it easy to do credit card processing by phone. With a wide range of phone credit card processing equipment and small business merchant account software, Merchant Service Group has the credit card processing solution that's right for your business. Our most popular credit card processing option is a flexible choice for merchants who do not physically swipe their customer’s credit card when the sale is processed. Our software uses the Internet to securely and reliably submit, authorize, capture, and settle credit card and electronic check transactions. 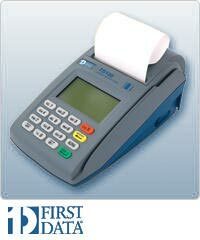 The First Data® FD-100 credit card terminal is perfect for any small business looking for affordable functionality. 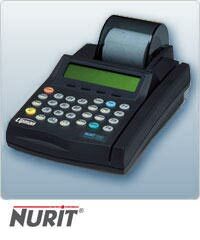 This touch screen terminal combines reliability, performance and security in an all-in-one POS solution. 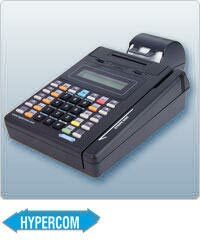 With the Hypercom T7P terminal you get both a credit card terminal and a printer in an appealing integrated solution. 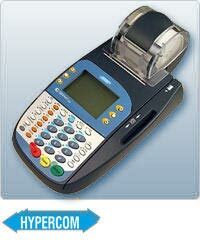 Merchant Service Group offers the Hypercom T7P with both thermal and friction printers at Guaranteed Low Prices.